The Branson Creek area offers real estate that will make you think twice about investing in the other subdivisions. This is due to many factors, including the beautiful homes available here and the amazing location upon which they sit. There are a variety of Branson Creek homes for sale fit to accommodate individuals as well as families of different sizes and preferences. 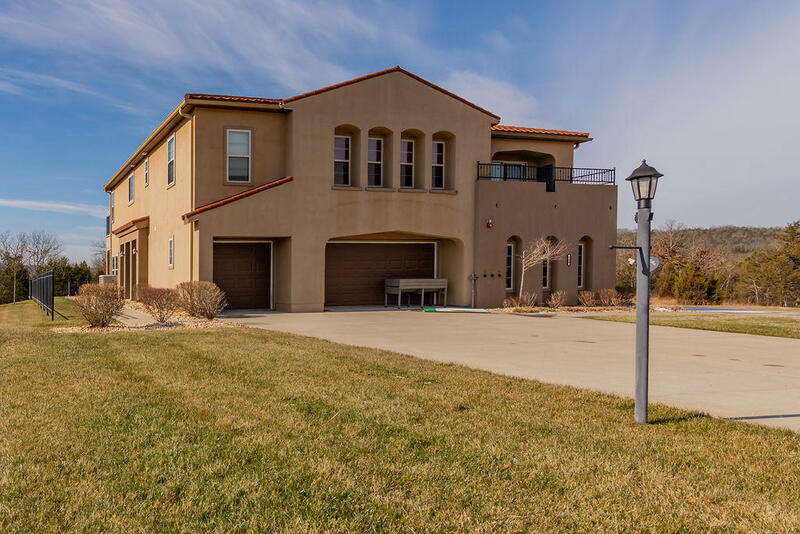 Throughout the massive bedrooms and common living areas, you will often find beautiful hardwood floors, granite countertops, elegant dining areas and so much more. The kitchens are nothing short of gourmet and the master suites often have their very own office and/or nook.Many of these Branson Creek homes for sale feature exquisite front and backyards that make their flagstone finishes really jump out at those passing by. Sloped roofs, great big windows and plenty more features give this neighborhood a charm that cannot be overstated. There is also a tremendous opportunity for you to invest in land within Branson Creek. With one visit, you will see why this neighborhood has quickly become one of the most popular in the area. 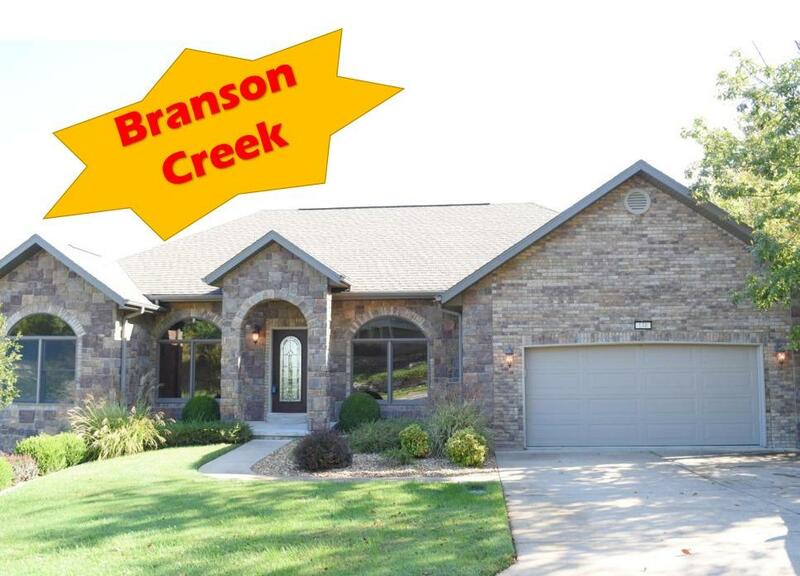 If you are looking for a secluded haven to call home, then Branson Creek could be the perfect neighborhood. 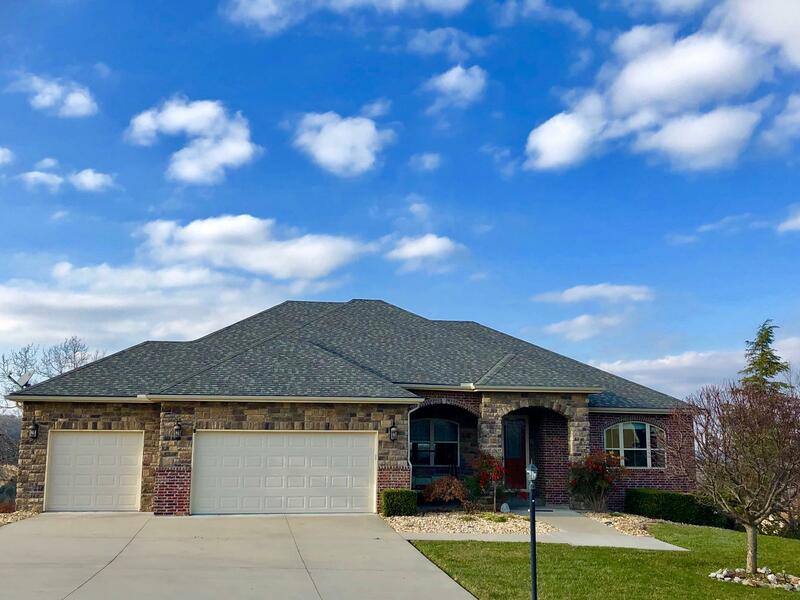 As it is located just under ten miles south of downtown Branson, you have the option of resting within the privacy of your secluded neighborhood, or taking a quick drive to envelope yourself in the excitement of Branson’s high energy. 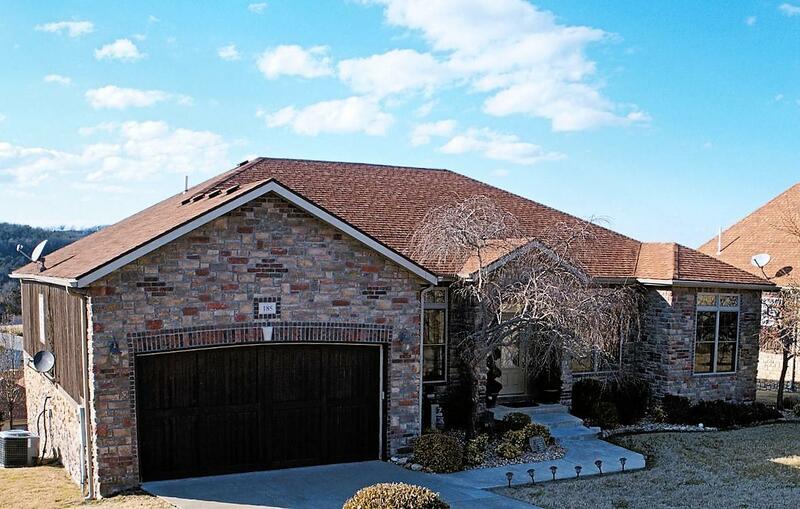 In Branson, there is no need to settle for a home that does not fit you perfectly. There’s a good chance one of the Branson Creek homes for sale will capture your imagination for a very fair price. 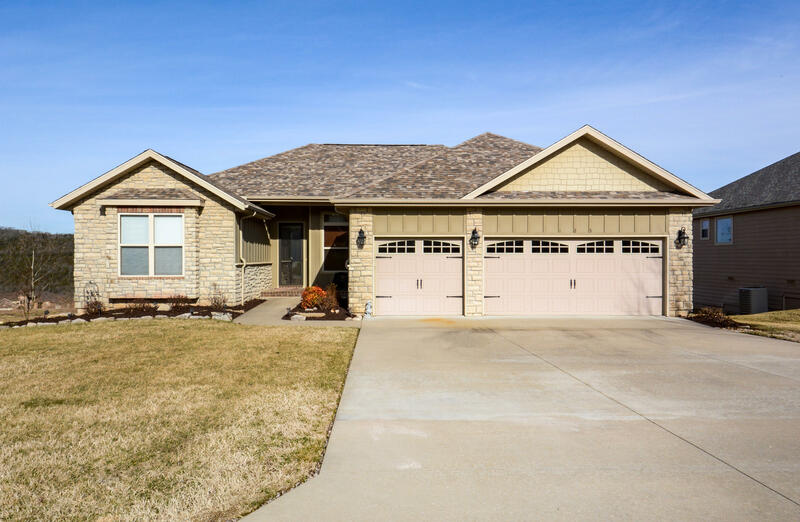 Explore our Branson Area real estate and find the home of your dreams today! Contact us for more information about Branson Creek!